The world’s yacht society received sad news on March 7, 2019. 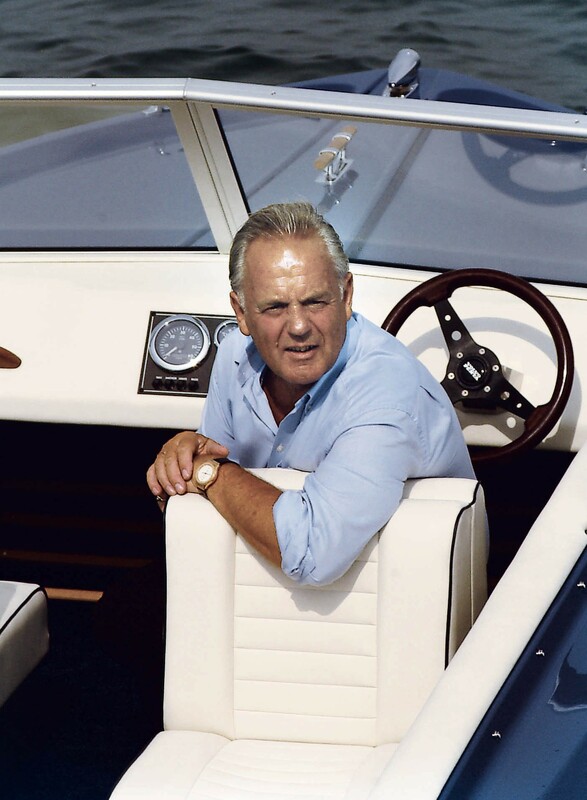 The founder and President of British motor yacht builder Sunseeker, Robert Braithwaite, died at the age of 75. He founded the company in 1969, remaining its chairman ever since. Lesley Robinson, CEO of British Marine, comments: "This is a sad day for the industry. 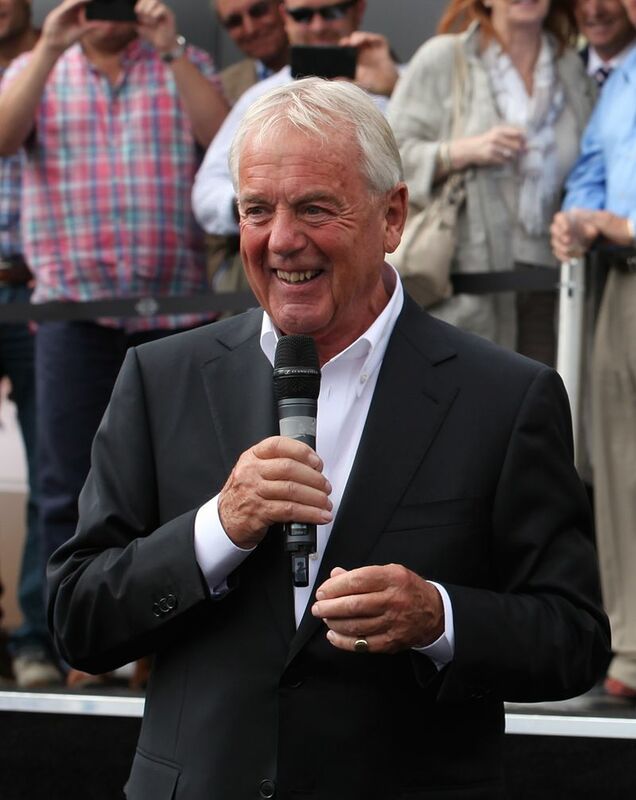 Robert Braithwaite CBE, DL was not only pivotal in the success of one of Britain’s marine powerhouses but in shaping the wider UK industry and in particular its boat shows." Robert Braithwaite was born in 1943 in Yorkshire. He spent several years servicing outboard engines and completing apprenticeships with marine engine suppliers. During the 1960s, he worked for Poole Powerboats company at the seaside town of Poole, dreaming to build a new kind of boat in the future. He gained the opportunity to start his own business in 1969, acquiring Poole Powerboats’ boat moulds when the company was about to leave the British market. The moulds had grown into foundation blocks of what later became Sunseeker within the Poole Powerboats yard. 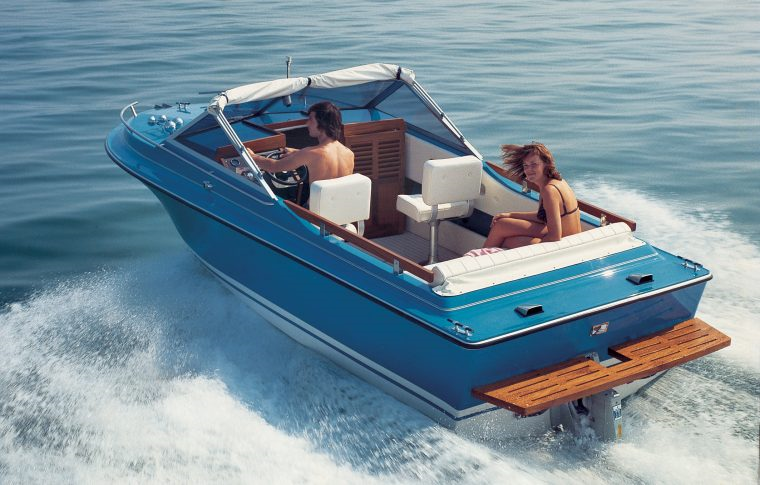 It is worth mentioning, that back in the early 1970s, the UK market could not boast any significant sports and leisure boats builders. Taking its own course as one of the pioneers of the industry, Sunseeker launched its first yacht Sovereign 17 in 1971, soon followed by Sovereign 20. The first one became the company’s legend, appearing in 2000s in James Bond series episode, Quantum of Solace, with Braithwaite in a cameo role on-board. What is more, Sunseeker yachts were filmed in three more James Bond movies, becoming the series' trademark along with Aston Martin and Omega watches. 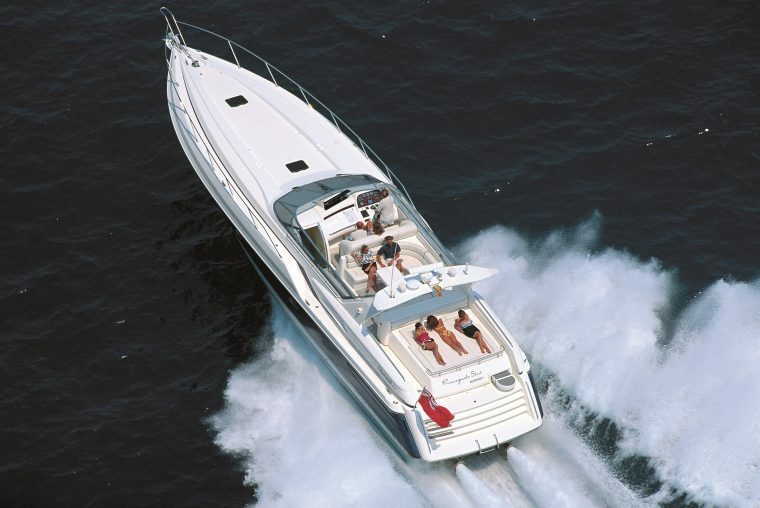 Sunseeker models quickly received general acclaim in the 1970s, growing to one of the UK leaders in leisure powerboat manufacturing. The company was also renowned in mainland Europe, trademarked with its functional and stylish products and profound design. As the years went by, the company expanded, employing new technologies and materials in order to build larger models. Its current flagship the 47,2-metre 105 Yacht remains its largest vessel to date. Meanwhile, the company has recently revealed a 49-metre metal-built concept together with renowned Dutch builders, ICON Yachts, to be launched in 2020. Today Sunseeker represents one of the major yachting world companies, employing over 2,500 designers, master craftsmen and engineers, and operating a worldwide network of more than 120 service and retail locations. The company’s export trade makes about 150 vessels per year, delivered to over 74 countries. As to the ownership, the Chinese conglomerate Dalian Wanda Group was announced to buy a 91,8% stake in Sunseeker for £320,000,000 in 2013. 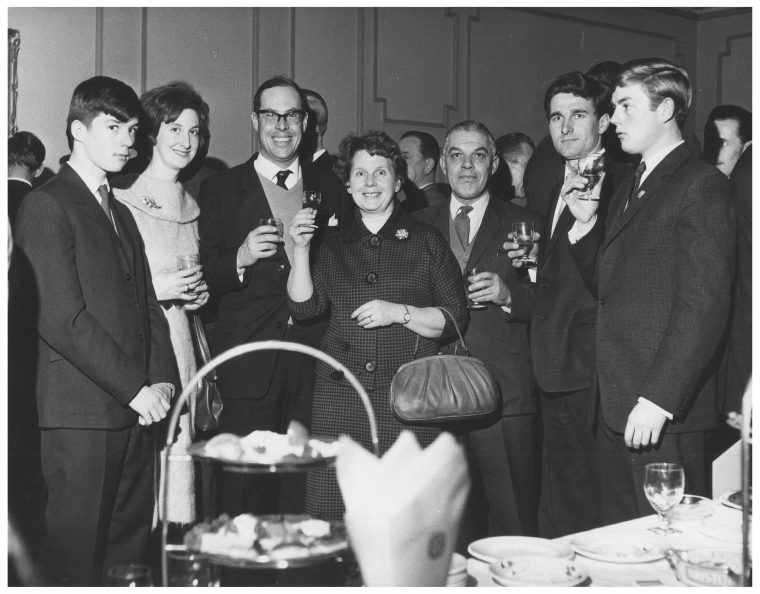 Nonetheless, Braithwaite remained its President to the last, yet along with growing his own charitable foundation.